★ YL series hydraulic turret adopts famous hydraulic motor, with low noise, high speed and high torque. The tool change time is about 0.3 second. 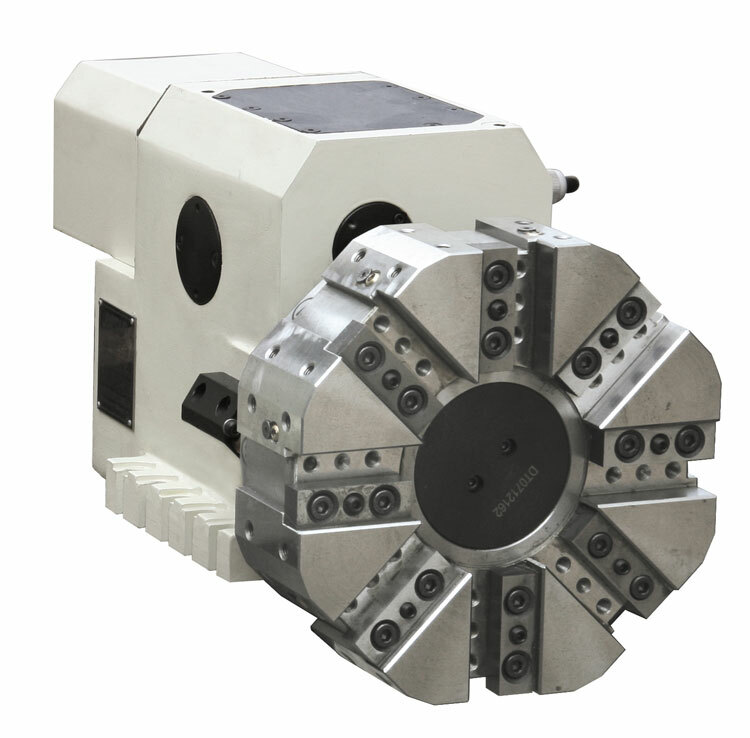 ★ The internal structure of the turret series is cam-type intermittent mechanism, locking cylinder matching up concave and convex gear locator, which makes the positioning accuracy within 0.003mm. Tool change is bidirectional. It also can undertake heavy cutting. ★ It adopts sensitive and reliable proximity switch and exquisite designed electrical induction system for fast and correct induction without disorder of tool numbers. ★ Optimized external structure, lower center of gravity, which can withstand larger force and resist larger shock. ★ It is most suitable for the modified flat bed type lathe. Not only does it have increased tool positions, but also the precision and speed of tool change is better than.